With today being April 6, I have been waiting for some announcements or press releases from Motorola confirming the availability of the Motorola Xoom in Canada, but still nothing. With one of the most quietest tablet launches in Canadian history, the Xoom quietly slips into Best Buy and Futureshop stores. 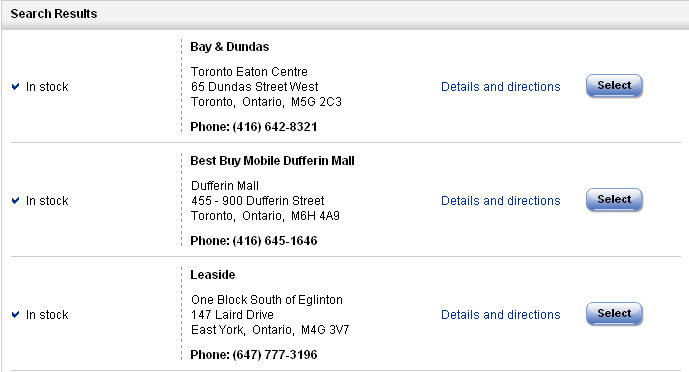 If you are in the downtown core, you are in luck as it appears there are still stock at Best Buy, and I did not see any lineups this morning. The Motorola Xoom will be the first official Android Tablet, as all previous tablets did not feature a tablet specific OS. Honeycomb has been highly anticipated and despite the quiet launch, we are very anxious to get our hands on the Xoom. One of the major disapointments with the release of the Xoom has been the price points, but when you put it into perspective, the prices are identical to Apple’s iPad, and in terms of hardware, the Xoom packs more bang for the buck. Given the fact that Motorola is new to the tablet market, one might expect a much lower price point, but unfortunately when you are awarded a CES 2011 award, perhaps it helped influence the higher then expected pricing. Please keep in mind, the 3G tablets have yet to arrive. The Xoom, which features 32Gb of storage, are WiFi only models. And with the cost of data sharing in Canada being so ridiculous still, WiFi may be a better option when tethered with a smartphone. We have yet to lock down a unit for review, but stay tuned! UPDATE #1: The Best Buy at Bay & Dundas is showing stock online, but staff have reported that the store sold out during the first 2 hours. Here is a quick peak at the tablet. There was 2 on display and we had to wrestle someone to the ground to get our hands on it. 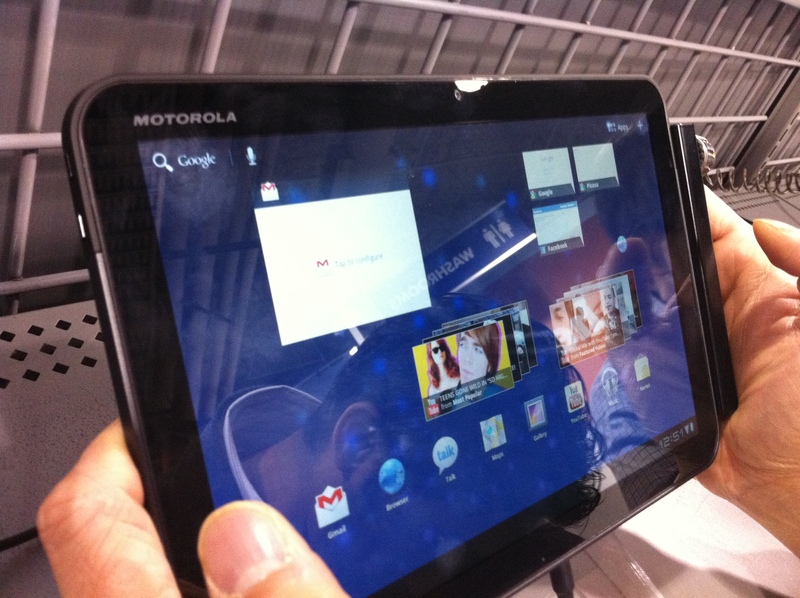 UPDATE #2: Motorola Mobility has issued a press release which indicates the Motorola Xoom will launch on April 8. Not too sure what to make of that, but we do know the stores did have stock on April 6th as planned. I have attached the press release below if you want to hit up for your local Futureshop or Best Buy for launch #2! 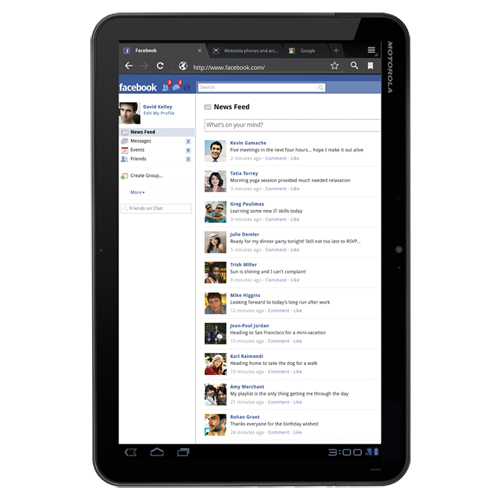 Inside its super-slim design, the Motorola XOOM tablet is loaded with everything you need for life on the go. A super-fast 1GHz processor and Android 3.0 OS give you the speed and power you need to take total advantage of the dual cameras, 10.1? HD display, Wi-Fi, Bluetooth, 32GB internal memory and so much more that will keep you connected to everything. Please note: The microSD Card Slot is currently not active. A future software upgrade will enable this device to support microSD cards up to 32GB. TORONTO – April 7, 2011 – Motorola Mobility Canada today announced the Motorola XOOM™ Wi-Fi is now available for purchase online from Best Buy and Future Shop, and will be available in-stores across the country beginning April 8. Providing higher resolution and more screen size in a smaller package than the leading competitor, the first device in Canada to run on Android™ 3.0 (Honeycomb) platform, Motorola XOOM Wi-Fi features a 1GHz-dual core processor and 1 GB of RAM, front-facing and rear-facing cameras, true multi-tasking functionality and the latest GoogleTM Mobile services on a 10.1 inch widescreen HD display. 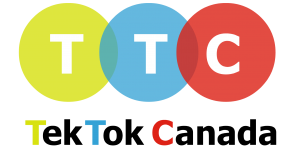 Called the “the most potentially disruptive technology” by CNET at the 2011 Consumer Electronics Show, Motorola XOOM Wi-Fi showcases the innovations of the Honeycomb user experience – including widgets, true multi-tasking, browsing, notifications and customization – on a 10.1-inch widescreen HD display, enabling video content that’s richer and clearer than ever before. 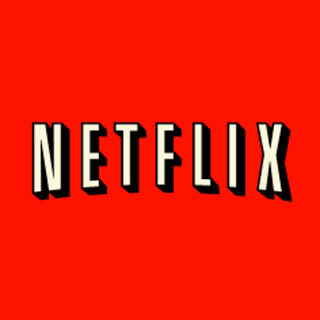 Support for HDMI enables viewing of videos and movies on larger screens, such as HD televisions. A 5 MP rear-facing camera captures HD video and 2 MP front-facing camera enables clear video chats using Google Talk™. The latest Google Mobile services include Google Maps 5.0™ with 3D interaction, GmailTM, and access to thousands of apps from Android Market™. Motorola XOOM Wi-Fi also supports a Beta of Adobe® Flash® Player 10.2 downloadable from Android Market, enabling the delivery of Flash based web content including videos, casual games and rich Internet applications. Motorola XOOM Wi-Fi also features a built-in gyroscope, barometer, e-compass, accelerometer and adaptive lighting; Motorola XOOM is leading the tablet revolution. Motorola XOOM supports up to 10 hours of video playback and charges in nearly half the time of competitive tablets on the market. A Standard Dock for watching video or listening to music through external speakers as the device charges. Available now for $49.95. A Speaker HD Dock for sending HD content directly to a TV or clearly listening to music through two built-in speakers – eliminating the need to attach external speakers. 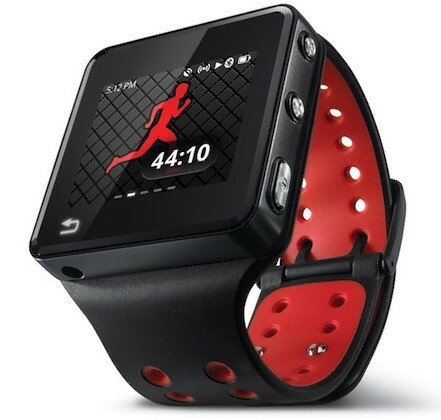 Available now for $129.95. A custom keyboard with Bluetooth® wireless technology and special AndroidTM shortcut keys. Available now for $69.95. 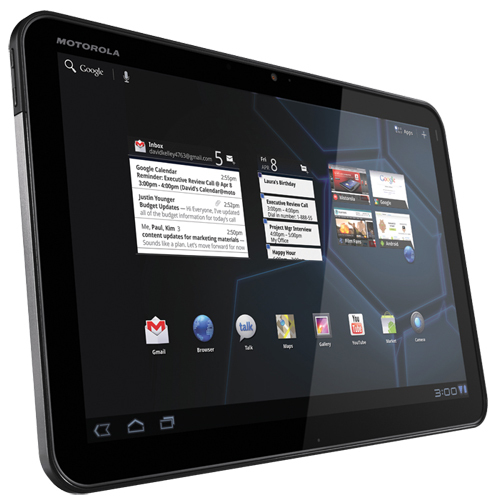 Motorola XOOM Wi-Fi is now available for $599.99 at Future Shop and Best Buy online, and will be available in-store beginning April 8. Visit Motorola.ca to learn more. I am looking forward to a good competitor for the iPad. Not sure the Xoom is it though. Wary about features that are ‘coming soon’. Also, cell phone companies have a history of moving on with new product, leaving existing owners with the operating system and features they had when they bought. Not a problem with a feature phone, but quite a problem with a tablet. It’s not like Microsoft will be updating the operaring system. 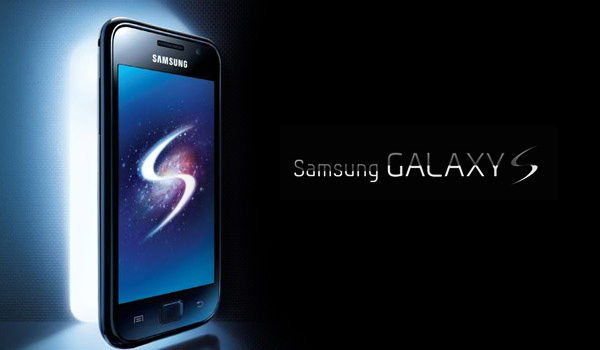 Android does not have a good track record of keeping smartphones up to date with the latest operating system. It’s yet another area that Google’s dabbling falls down. I’d feel better if Motorola had a history of providing updates like Microsoft or Apple to keep customers on the same level. At least they should come out and promise they will keep people current for 2 to 3 years.